MarketKey Ltd., organizer of the highly successful PI PLMx and PI Apparel conferences, and Marine Poland today announced their media partnership for the upcoming PI Marine conference taking place in Hamburg on the 24th and 25th of January 2019. This partnership will help to increase awareness within and beyond the Polish maritime community about PI Marine, a fresh style of conference for this industry looking at the new technologies and modern processes being employed by the innovative companies leading the way in naval architecture and marine engineering. Head of Communications, David Wilcox, says "We are delighted to work with Marine Poland on this project, as they represent the greatest hub for shipbuilding and shipping in Poland". 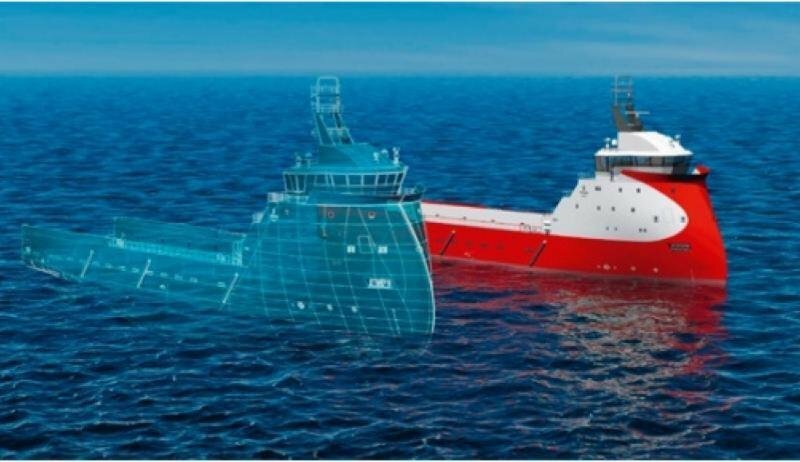 He continues, "The PI Marine conference offers key insight to the changing tides within the design and construction of ships in Europe, and will give attendees in-depth knowledge of how to digitally transform their enterprises."